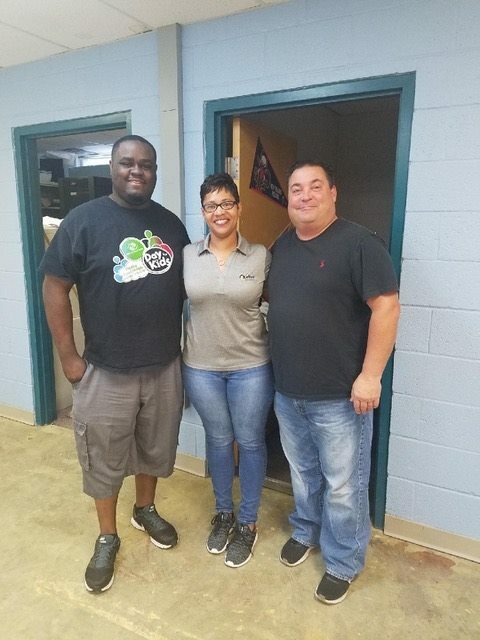 We'd like to give a shout out to Princess Garvis and Sam Ortiz located out of our Jackson, MS office for giving up their day off and dedicating that time to an installation project for the Boys and Girls Club. 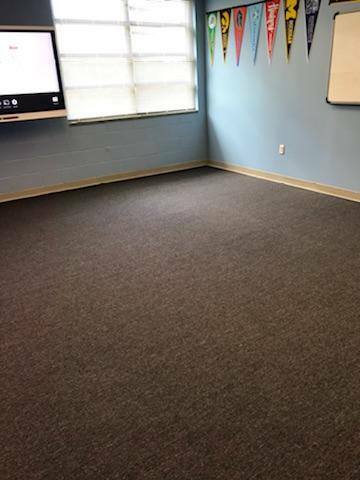 Keller partnered with Lowe's on this project and while we provided the labor free of charge, they provided the materials. What a great project and organization to be able to give back to. Thanks again, Princess and Sam!